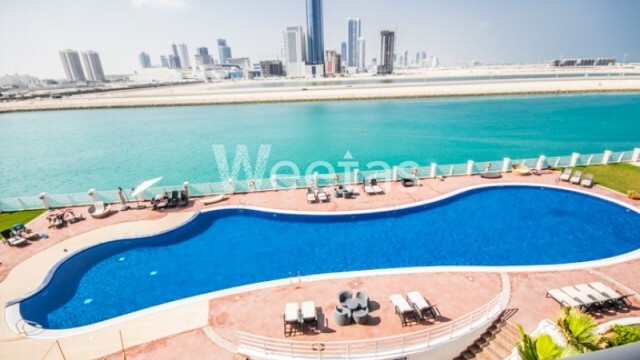 Fully furnished 2 bedroom apartment in a fancy location is currently available for sale. 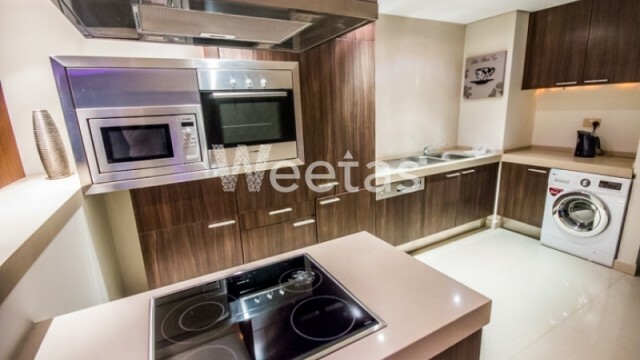 The apartment includes 2 bedrooms, 3 bathrooms, 2 balconies and 1 kitchen. 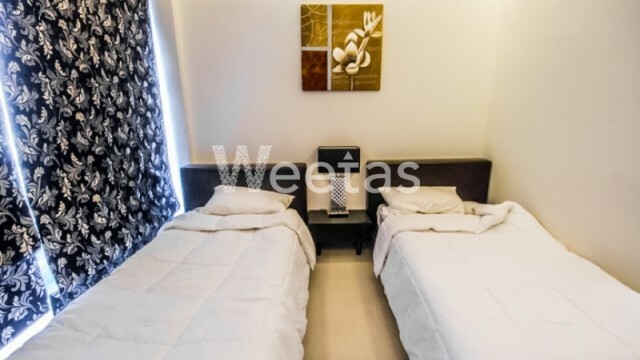 It is accessible to a wide set of amenities including sauna, steam bath, fitness gym, and many other.